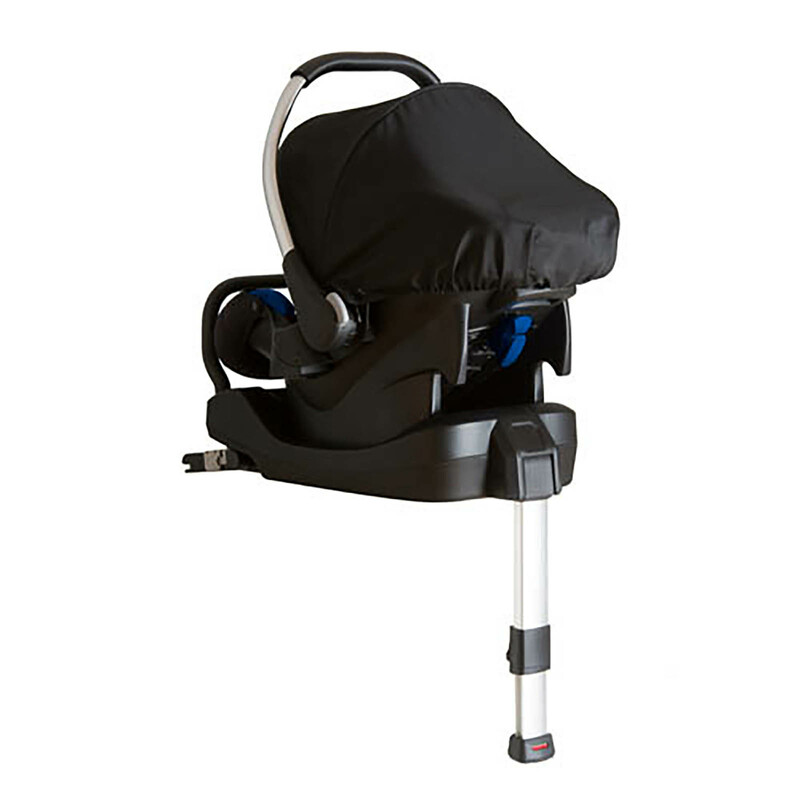 The Hauck Comfort Fix is a Group 0+ Car Seat and is the follow-up to the Zero Plus range. 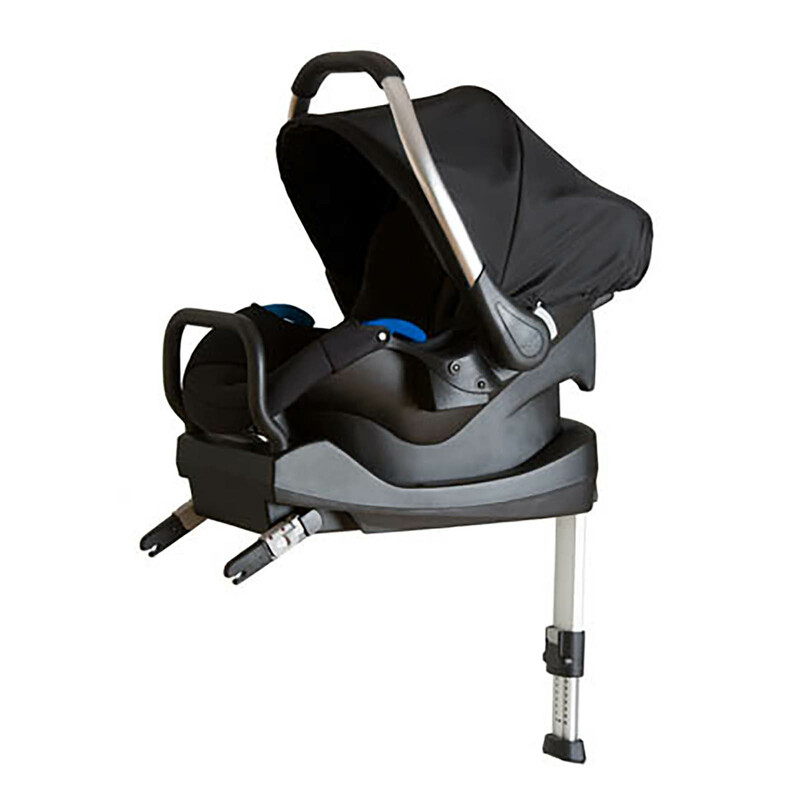 Certified to ECE 44/04 standards and approved for babies from birth - 13kg, the Comfort Fix is compatible with the Hauck Rapid 3, Rapid 4, Vegas and the Lift Up 4 (Vegas & Lift Up 4 need additional adapters) and turns the buggies into clever Shop n Drive systems. 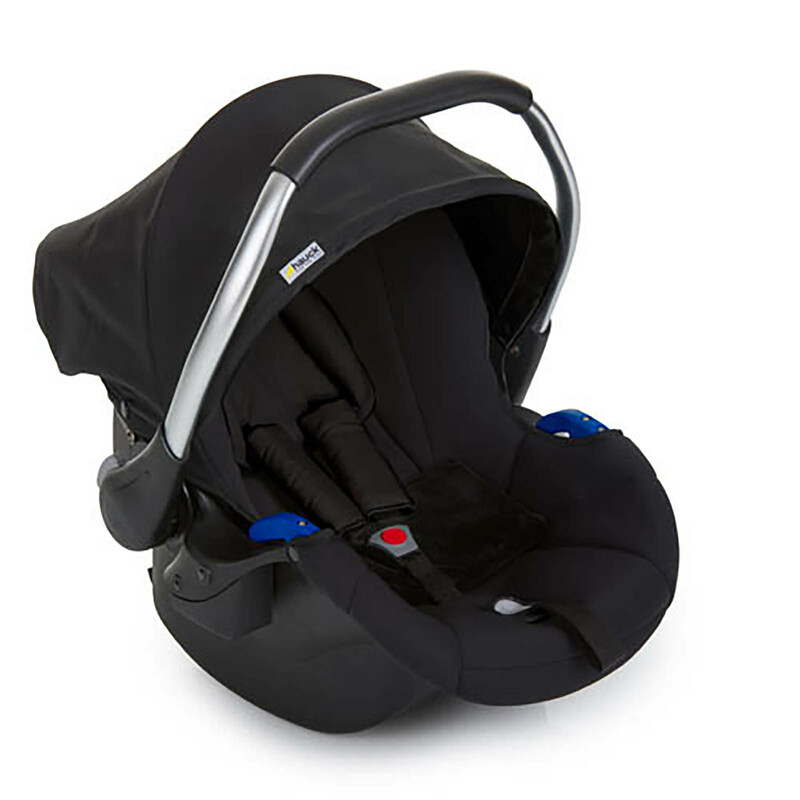 Featuring patented, energy absorbing foam in the head and shoulder areas, the car seat achieved optimum results in crash tests and due to the high-quality, breathable, stretchy materials, you can be sure that baby is kept comfortable at all times. 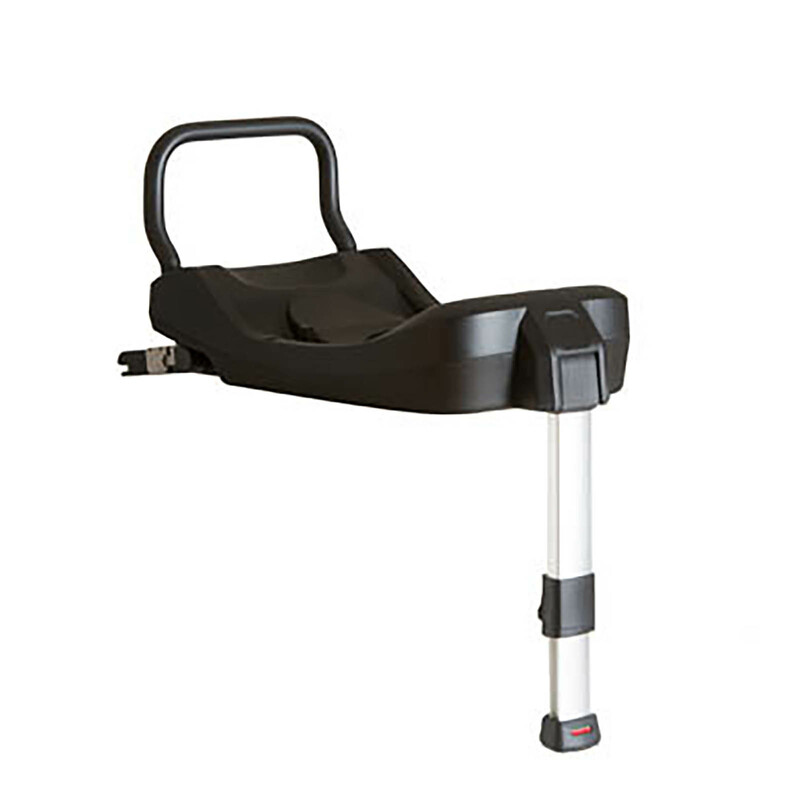 Also included comes the Hauck Comfort Fix Isofix Safety Base which ensures easy, safe fitting and peace of mind every time. 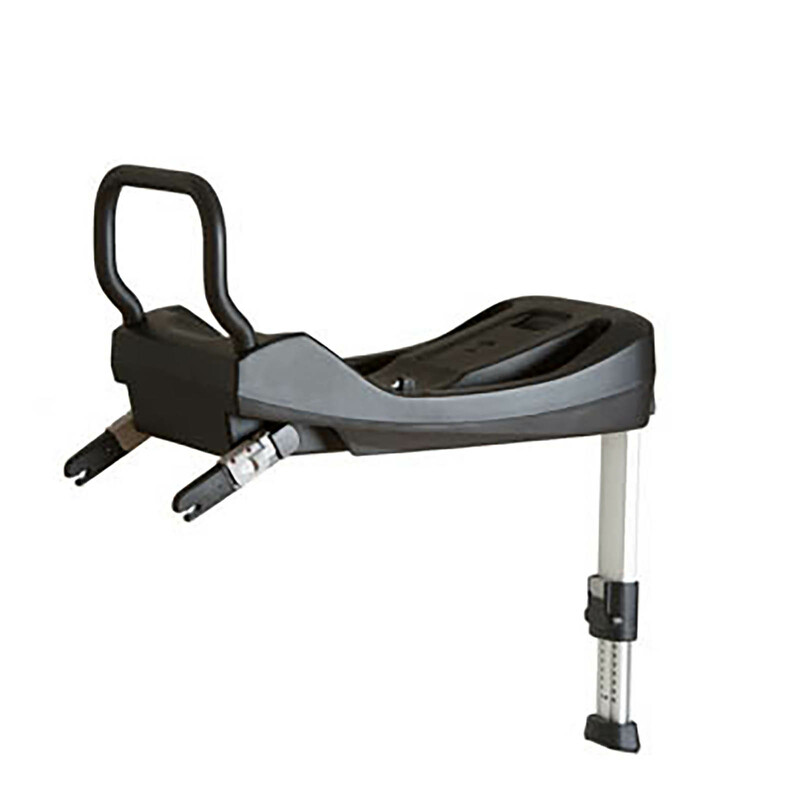 Special guides ensure that Comfort Fix always glides correctly into the base and locks in place there. 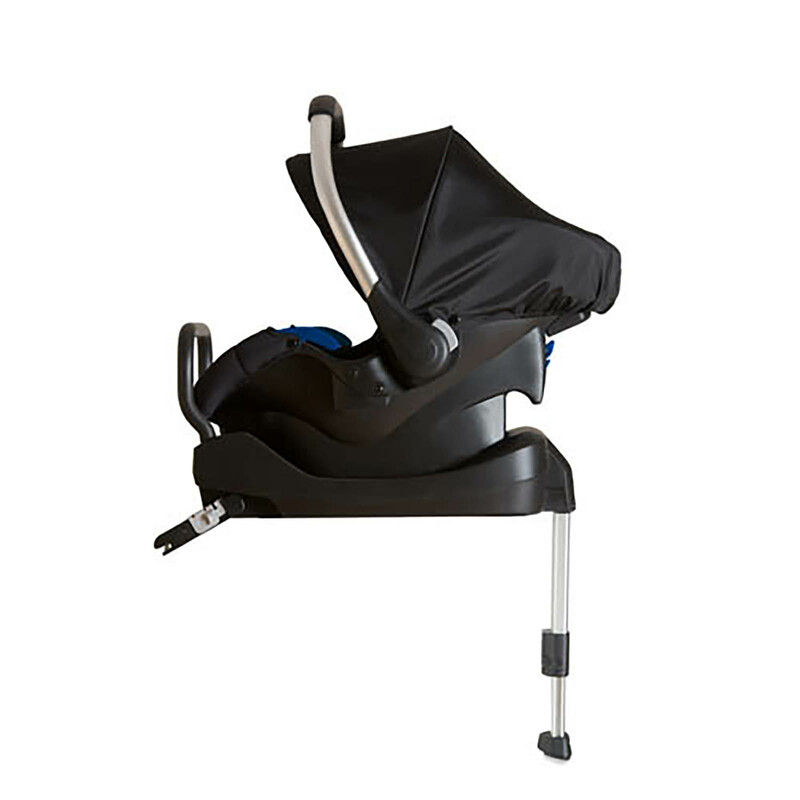 Visual indicators show whether it is locked or correctly fitted to ISOFIX, the seat shell fastening and the base. This guarantees optimum safety.